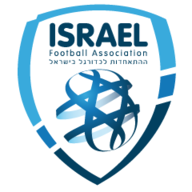 Northern Ireland got back to winning ways after beating Israel 3-0 in a friendly international at Windsor Park on Tuesday night. Steven Davis opened the scoring early on with a sweetly-timed volley after a clever corner routine, before Stuart Dallas doubled the home side's lead four minutes before half-time with another well-struck effort. Substitute Gavin Whyte then rounded off the scoring midway through the second half with a goal 106 seconds after coming off the bench to hand Michael O'Neill's side just a second win in their last nine encounters. 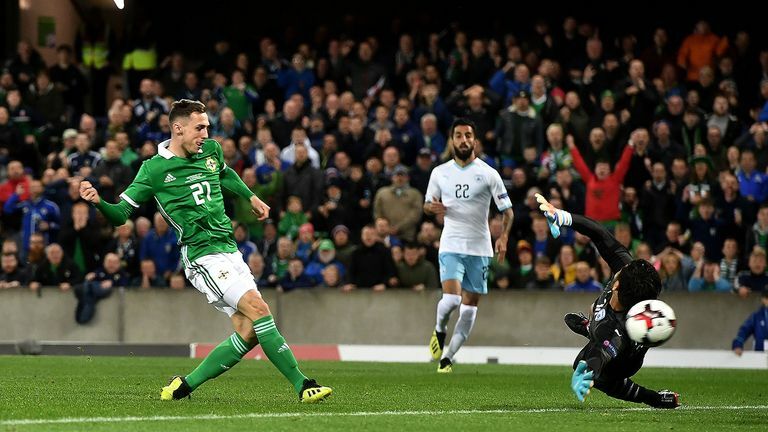 Despite losing 2-1 at home to Bosnia and Herzegovina in the UEFA Nations League on Saturday, Northern Ireland had produced an impressive display and they took that confidence with them into this contest. O'Neill's team took the lead after just 13 minutes after good wing play by Paddy McNair, whose dangerous cross forced Guy Haimov to beat the ball behind for a right-wing corner. The Middlesbrough winger then picked out the unmarked Davis on the edge of the area with a low cross that the midfielder volleyed home, albeit with the help of a slight deflection that wrong-footed Haimov in the visitors' goal. However, if that finish was impressive, then so was Dallas' strike that put the hosts 2-0 ahead just before half-time. This time George Saville was the provider, the Boro midfielder's inviting centre from the left being converted by the Leeds winger with a cushioned volley at the far post. 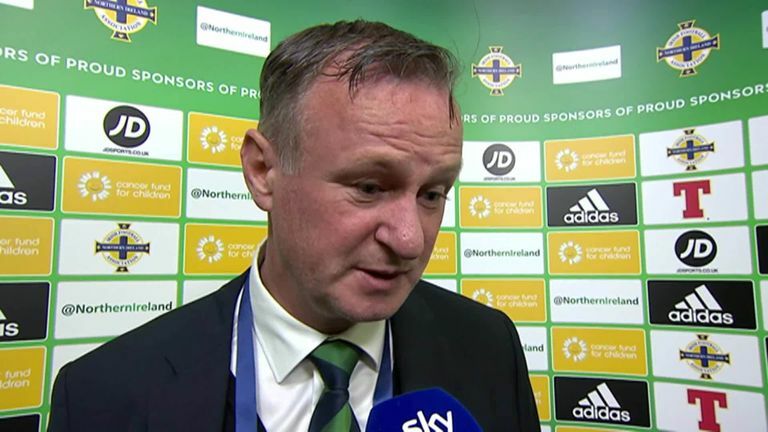 While those goals may have caught the eye, though, it was Northern Ireland's final strike that really brought the home faithful off their seats as Whyte scored his first goal for his country with his first touch. A long, raking ball over the top sent Dallas scampering free to the left byline and his cross then found Conor Washington six yards out. However, after the substitute's close-range effort was blocked by Haimov, there was the Oxford United forward to side-foot home into the empty net. George Saville and Jamal Lewis kept their places, but Bailey Peacock-Farrell and Kyle Lafferty dropped to the bench. And that meant a first start in three years for striker Will Grigg. Meanwhile, Gareth McAuley had to return to Rangers in order to work on his fitness, while Josh Magennis was sidelined with injury. The Middlesbrough wide man turned in a faultless display for Northern Ireland in Belfast, with the player's constant raids from his berth at right back really catching the eye for the hosts. And the 23-year-old's best moment was his blistering run down the right flank that helped create the hosts' opening goal. 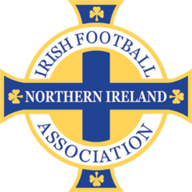 Northern Ireland take on Austria at the Ernst-Happel-Stadion in their second Group B3 clash of the UEFA Nations League on Friday October 12, before travelling to Bosnia three days later.